A 16 year old starting a massive rebellion? It’s happened before and looks like it’s happening today. 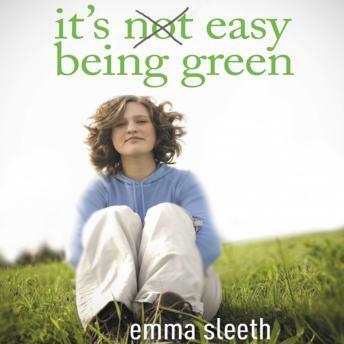 Emma Sleeth is passionate about Christian environmentalism. She’s passionate because she believes that we need to start respecting God by caring for his creation. A lone voice showing other teens what it means to live a sustainable lifestyle. One that cares for the creation we’ve been entrusted with.